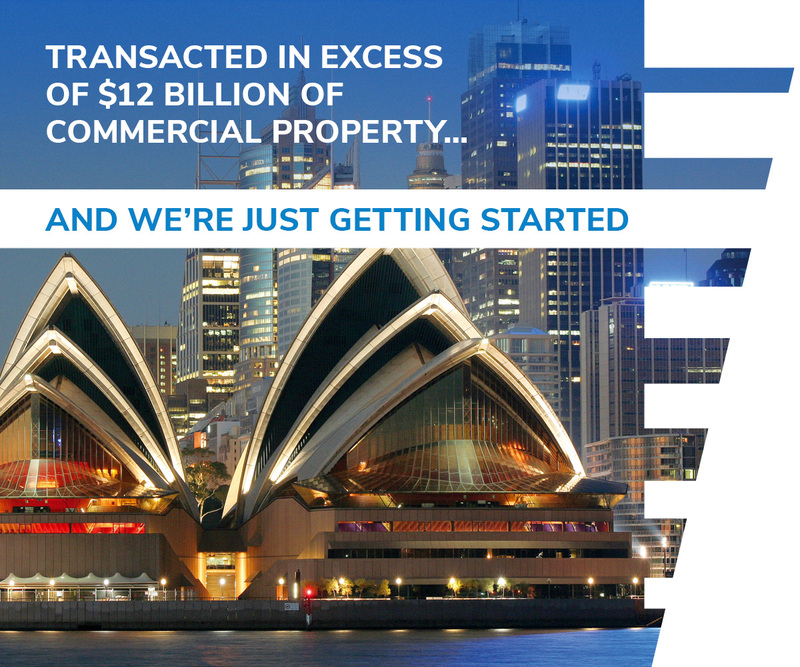 McVay Real Estate is Australia's leading boutique commercial property sales agency that focuses purely on the sale of major assets. 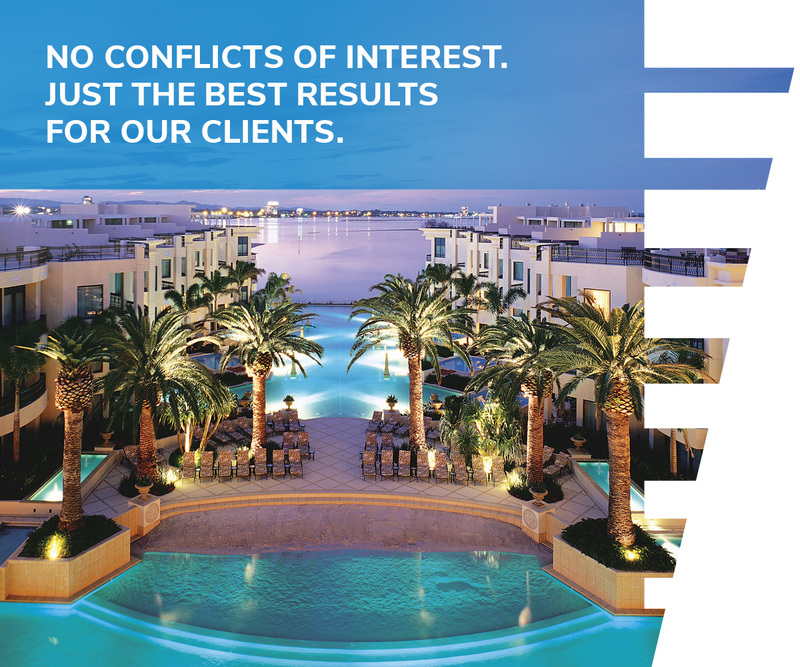 This specialised approach removes obvious conflicts of interest and distractions enabling us to focus on securing the best possible result for our clients. 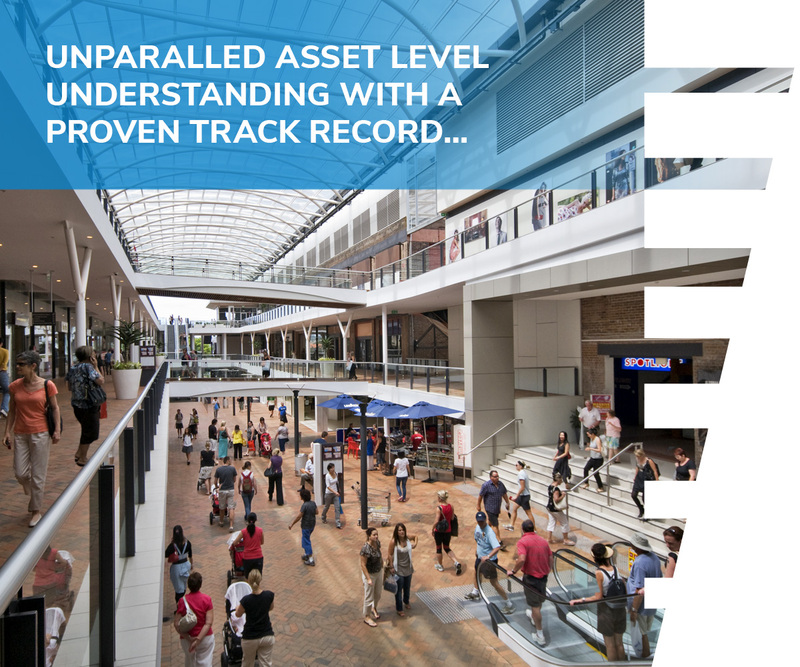 Our highly regarded team pulls from a diverse experience pool including development, construction, capital markets and agency leading to an unparalleled asset level understanding and ability to create genuine value to the sales process. We welcome the opportunity to discuss this new approach to Australian agency.